Tina Creason joined Xtreme in 2012. Tina shares her dynamic optimism in all aspects of her coaching style. 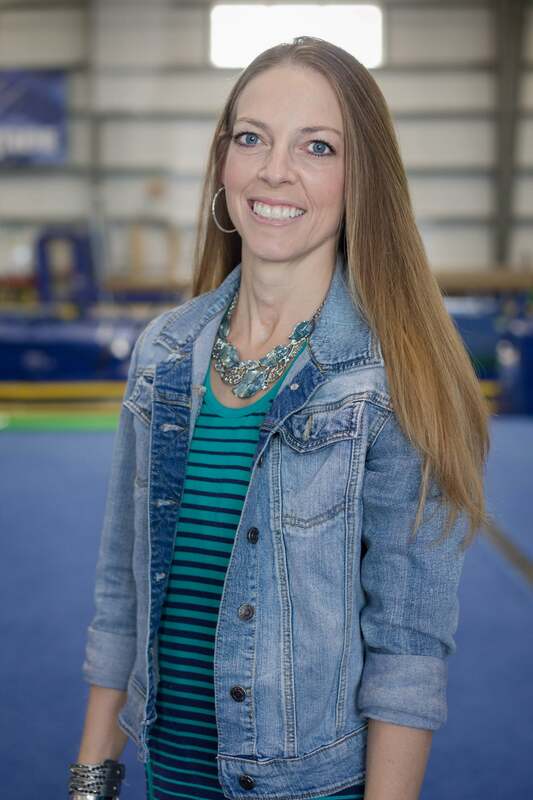 Her energetic and steadfast enthusiasm to learn the mechanics of gymnastics are contagious and have lent to the collaborative teams developed. In addition to leading the JO Compulsory levels 3- 6 , Tina uses her passion for creativity to build the Xtreme brand through custom merchandising. Her understanding for our athletes needs and current trends will exponentially support the continued growth. Tina is a native Missourian and attended Columbia College before moving to Lee’s Summit.